You’ll be Amazed By the Magic of a Homemade Carpet Cleaning Solution! No one likes stains on their carpet. But so much happens on your carpets, you’re bound to drop something on them. With kids or without, they’ll get stained sooner or later. When they do, you realize that carpet cleaning professionals will cost you a pretty penny. So what do you do? A homemade carpet cleaning solution can do the trick. Here are 3 simple yet amazing solutions you should try. Mix water and white vinegar (50-50 ratio) in a spray bottle. Spray the solution directly on the carpet stain. After 15 minutes, use a sponge to blot the stain. Instead of rubbing the carpet, blot gently, so the elements don’t go deeper into the carpet. After that, use warm water to rinse the affected spot. Next, use a brush to set the carpet pile to its original direction. Just because it’s cleaned doesn’t mean you leave the carpet tousled up! Finally, put towels (cloth or paper – your choice) over the wet area to dry it. You can put something on the towels, like a book, so the towels soak up the liquid more quickly. 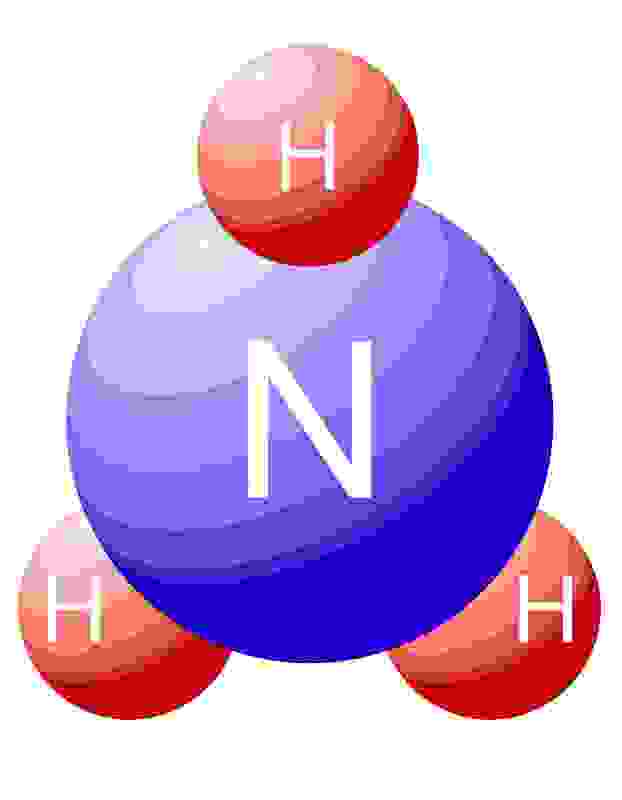 While an acidic solution such as vinegar is effective, so is an alkaline one like ammonia. To create the solution, just mix a teaspoon of ammonia in one cup of water. 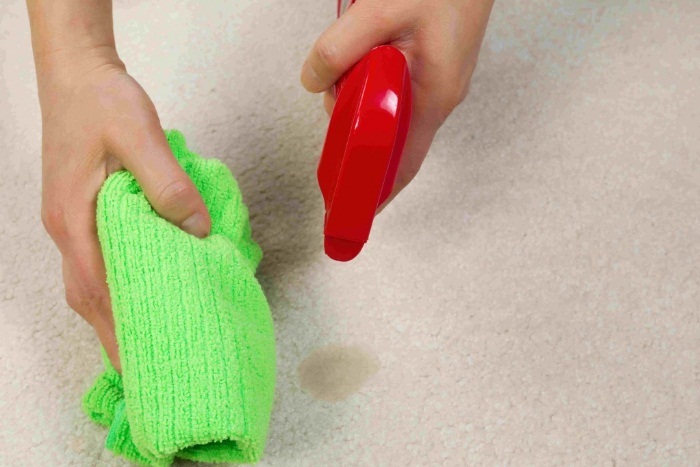 You can either use a spray bottle or put a few drops directly on the carpet. You’ll have to be little careful – you don’t want to wet the carpet’s backing. Try applying just a little bit of the solution at a time. You can add more later on but you can’t remove it if you’ve poured too much. Like with the vinegar solution, just blot, rinse and dry! Don’t forget to use clean towels. You can also use hand or dish soap to clean carpet stains. The only thing you need to see is that the detergent doesn’t contain lanolin or any bleaching agent. Add ¼ teaspoon of the soap to 4 cups of water. Apply the solution to the affected carpet area and then use a sponge or towel to blot it. Again, avoid the temptation to rub the stain. It may feel good, but it may damage your carpet by pushing dirt further into the carpet. Finally, yes you guessed it – rinse with warm water and let it dry. Simple water can also fit the description of a “homemade carpet cleaning solution”, for mild carpet stains. Just spray or pour some water on the area and blot with clean towels. You may have to use a wet and dry vacuum cleaner for larger spills. Given the amount of money professional carpet cleaners charge, it isn’t too surprising that many people do it themselves. And with the simple solutions described above, why wouldn’t you? Whichever solution you try, I advise you to first try it out on a small (preferably not too visible) area of your carpet. It’ll help you check if you’re doing it right, minimizing the chances of any damage.